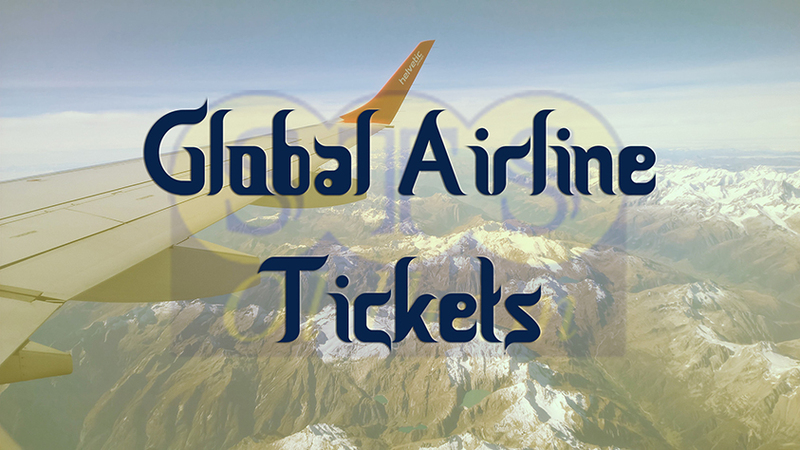 To find the best possible flight for you fill in the details below and any preferances, we will then contact you regarding your flight. 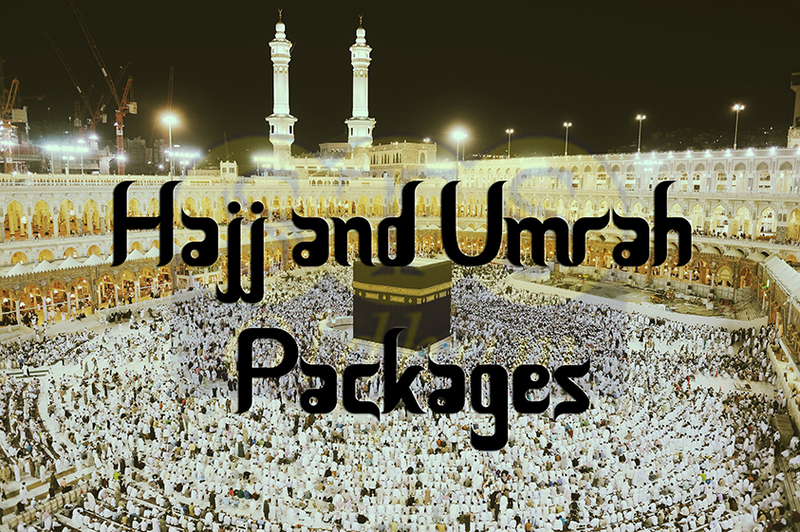 To View Hajj and Umrah Packages, click below. Todays Taka rate is 109.556 . 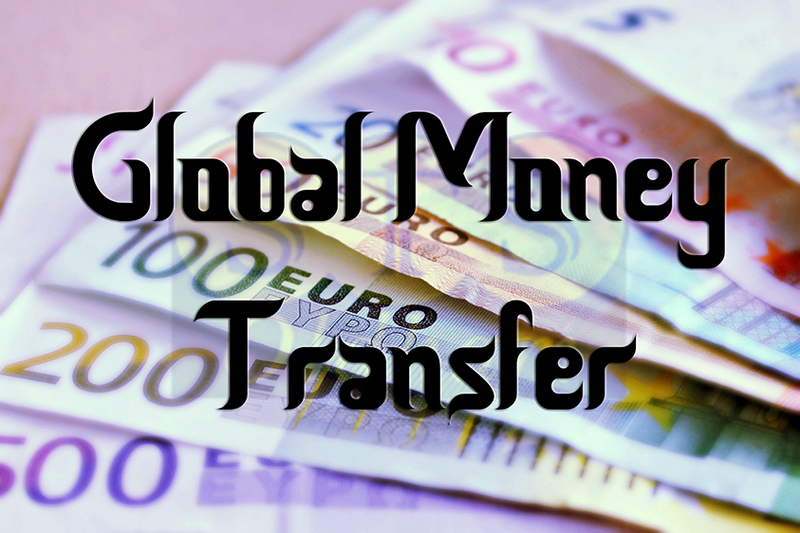 Send money to friends and family quickly and securely, using our competitive money transfer service to loved ones abroad. Call our currency rate hotline to find the best rate possible - 0161 627 5742. Remittances – money sent home by immigrant workers abroad are hugely beneficial to South Asian countries. Bangladesh, India, and Pakistan, are among the world’s top receivers of remittances. More than 3 million Bangladeshis have gone abroad since the country’s independence in 1971, and their total remittances home between 1976 and 2006 have amounted to some US$25 billion. Click below to send money now or call 0161 627 5742 now to send money! © Copyright STS Oldham | All rights reserved.